Healthcare organizations praised the CMS for proposing greater flexibility in electronic health record requirements under the Merit-based Incentive Payment System track of MACRA and asked the agency to standardize EHR requirements across incentive programs. The Healthcare Information and Management Systems Society, the American Hospital Association, the American Health Information Management Association and others supported CMS' proposed 2018 performance year rule's change that would allow clinicians to continue to use 2014 edition certified EHRs for another year, potentially saving them the effort of updating and installing new software. 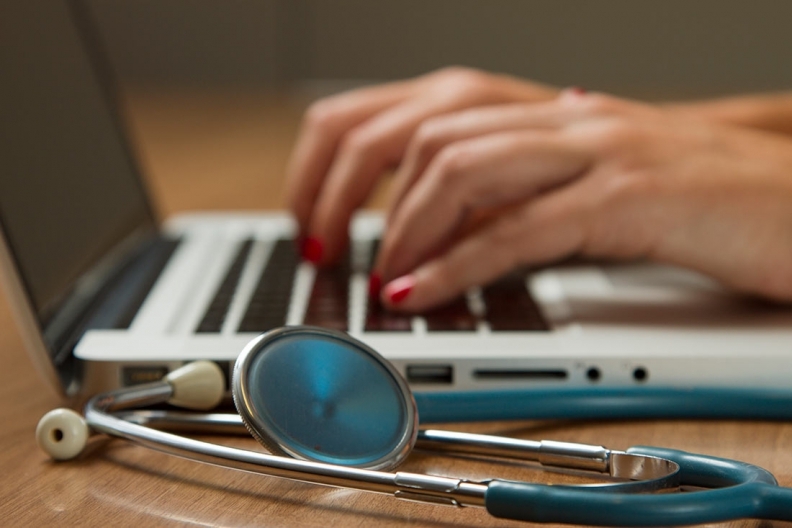 Praising the CMS' "flexibility" in its new EHR requirements, they said in comments on the rule that the agency is appropriately easing the burden on providers at a time when there are few 2015 edition certified EHRs available. "As recently as the start of August we have members reporting that they are not sure when they expect to receive their 2015 Edition CEHRT," wrote Russell Branzell and Liz Johnson in a comment from the College of Healthcare Information Management Executives. As of Aug. 21, 2017, there were 105 products certified to the 2015 edition. The proposed change, therefore, would give vendors some extra time in getting their 2015 edition products to market. And it would give providers some extra time in implementing the upgraded versions of the software—if they don't take the pushed-back timelines as a signal that they don't need to prepare for future performance periods, as the Electronic Health Record Association warned in its comment, a concern that reflects how tangled and interdependent providers and vendors are in adhering to MACRA and earning positive payments under the law. "There's a series of cascading effects that have been created by this situation," said Mari Savickis vice president of federal affairs at CHIME, pointing to the links between various incentive programs, such as meaningful use and the advancing care information measure of MIPS. Despite those ties, the requirements for certified EHR technology are not exactly the same across incentive programs. Many commenters asked the CMS to clarify and align those requirements across programs and to provide 20 bonus points, rather than the proposed 10, to clinicians who use 2015 certified EHR technology in 2018, before they're required to. The AHA, for instance, called on the CMS to harmonize the incentives for the advancing care information part of MIPS and the Medicare and Medicaid EHR Incentive Program. All providers who must use certified EHRs should have to meet the same, harmonized requirements, the organization wrote in its comment. The American Health Information Management Association called for the same. "AHIMA's members operate in a variety of different workplace settings including but not limited to acute care and physician practices," the organization wrote, but the requirements of the two programs are not quite the same. For instance, according to the advancing care information requirements for 2017, the requirement for a patient to view, download and transmit his or her information is met during the specified performance period, but according to the EHR Incentive Program, if a patient views, downloads and transmits his or her information at any point during the year, the requirement is met. That's the example Cerner Corp. cited in calling on the CMS to align the testing requirements for the EHR Incentive Program and advancing care information. "We reiterate that the CMS should update all ACI measures that look just to the performance period to be in line with the Meaningful Use numerator calculations which allow the action to occur during the calendar year," the company wrote. Like many of the provider organizations, Cerner was pleased with the proposed change to allow 2014 edition certified EHR technology for another year. Allscripts Healthcare Solutions too was pleased with that proposed change but asked the CMS to consider how greater flexibility for providers might also mean greater flexibility for software developers. "More options on reporting modalities, quality measures and choices for satisfying regulatory requirements translates to significantly more development on the part of companies like Allscripts," wrote Leigh Burchell, Allscripts vice president of policy and government affairs, in a comment.